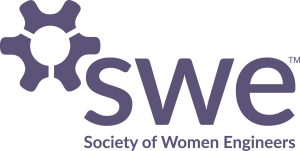 Mindhatch Founder Coonoor Behal will speak on a panel at the Society of Women Engineers on the topic of personal and professional reinvention. Our panel is going to walk us through how they have “reinvented” themselves both professionally and personally in addition to guidance on how they themselves deal with attempting to balance these two aspects of their lives. All three of our panelists have pivoted and made significant shifts in their career trajectories. They will talk about their decision making process through their journeys of the past in addition to how they think about future decisions they will have to make. There will be a facilitator of the panel who will lead the discussion with pre-set questions and then will open up a Q&A session to the audience for continued dialogue with the panelists.